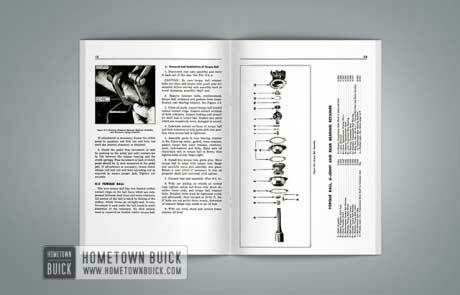 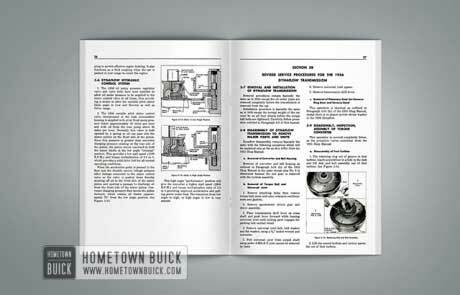 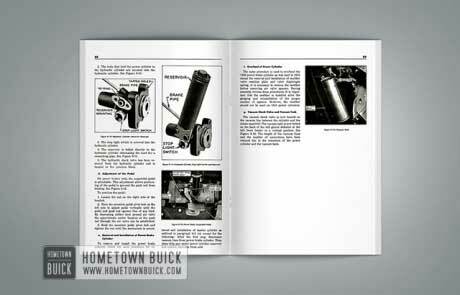 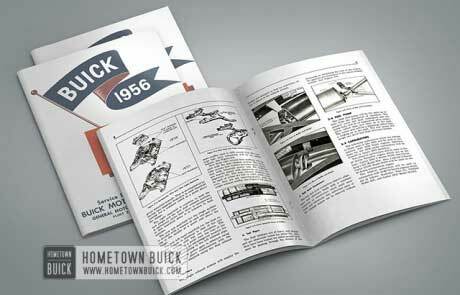 This manual furnishes service information on those chassis items in 1956 models which are different from 1955 models. 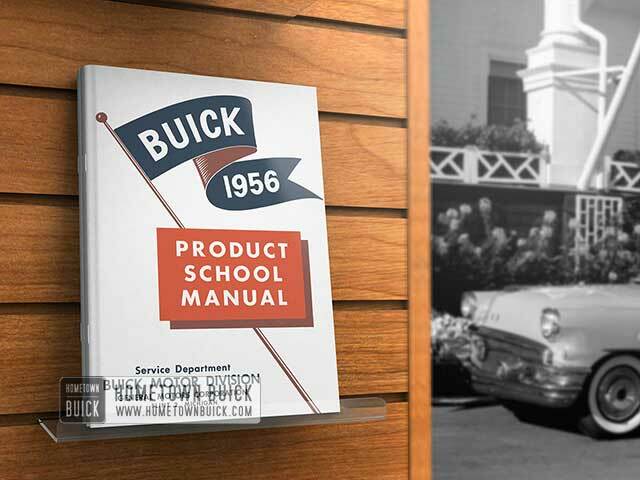 Many of the differences between 1955 and 1956 models are obvious upon inspection and do not require service information. 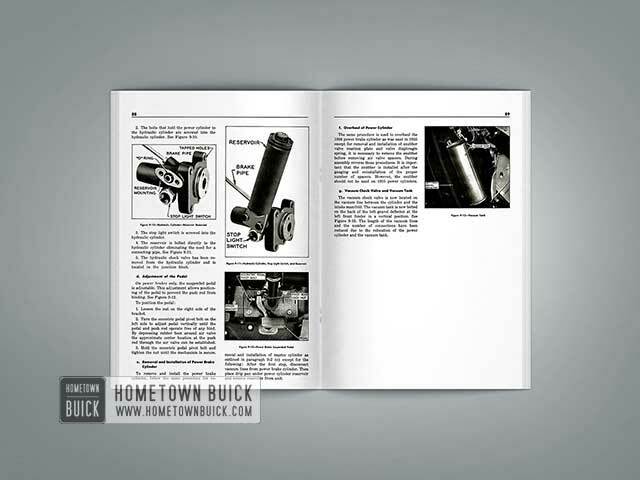 Except for new information and procedures given in this manual, the 1955 Shop Manual may be used until the 1956 Shop Manual is available. 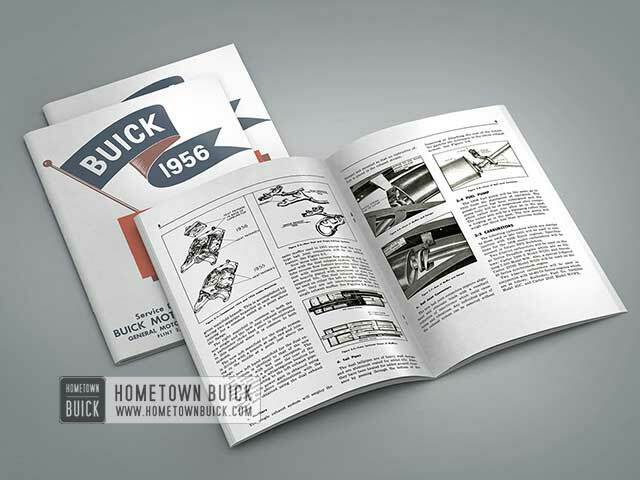 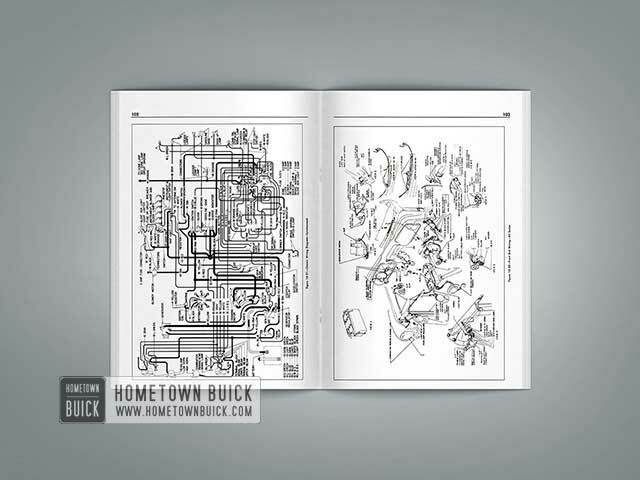 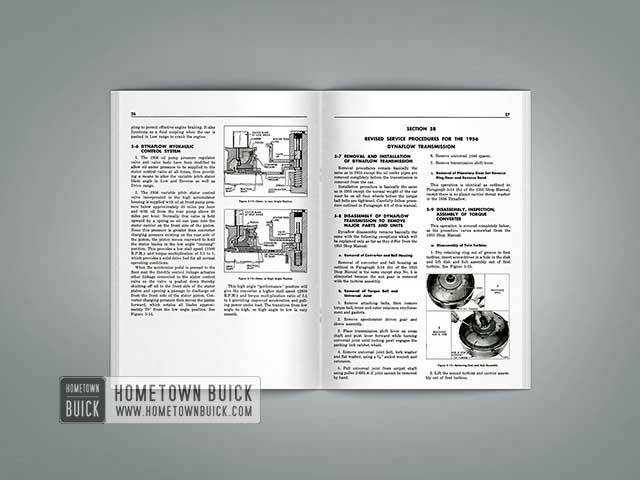 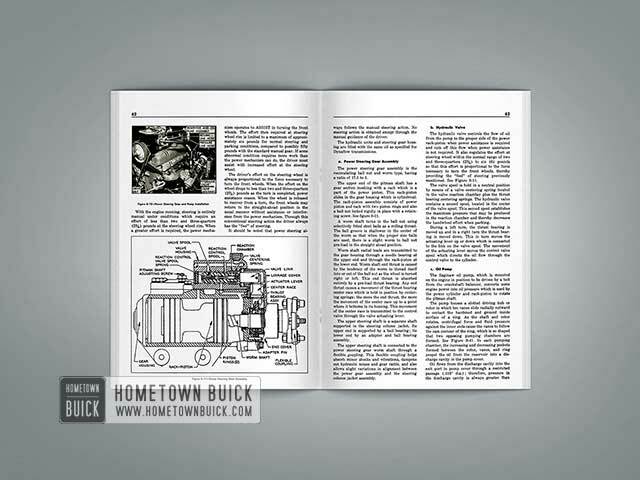 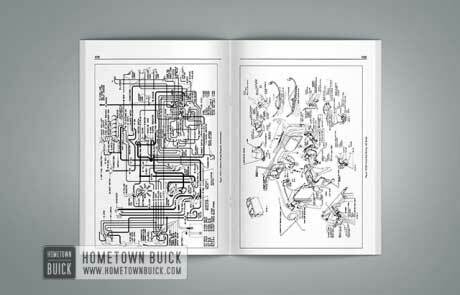 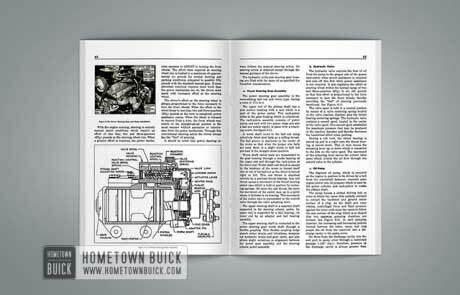 Buick Product Service Bulletins are issued whenever the need for supplementary information is necessary and these should also be used. 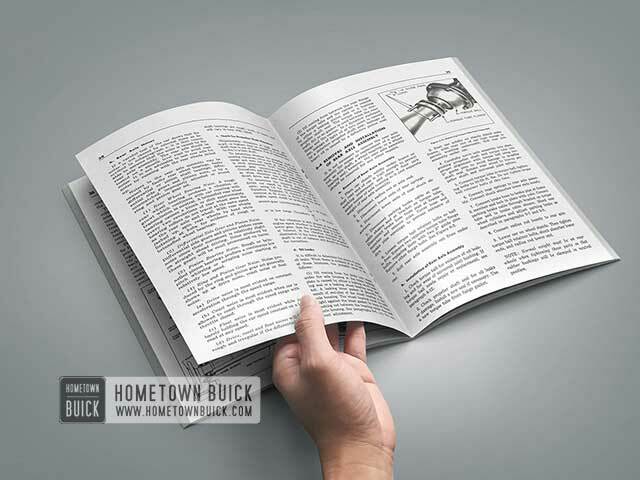 Fabulous website! 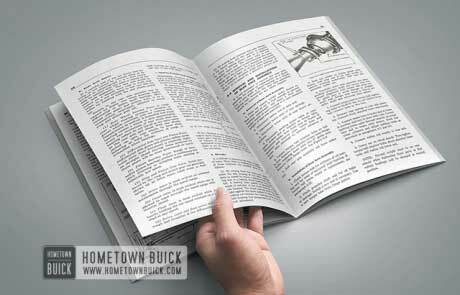 Great effort in reproducing hard to find literature.